Discover free English courses online! I know that many English learners, like you, are looking for free English courses but do you like what you are finding? Many free courses just aren't very good. That is why I created a course that is full of useful advice, materials and motivation. Introducing my "7 Week Email Study Guide" program. Rather than send you all the information now, I will email you one study guide each week, for the next 7 weeks. This forces you to use English repeatedly over a long period of time (a month and a half) and allows you to get in the habit of using English. Being consistent is very important. If you can do something everyday for 28 days then you will form a new habit (that is how long experts agree it takes to form a habit). So do not think about motivation or trying harder. 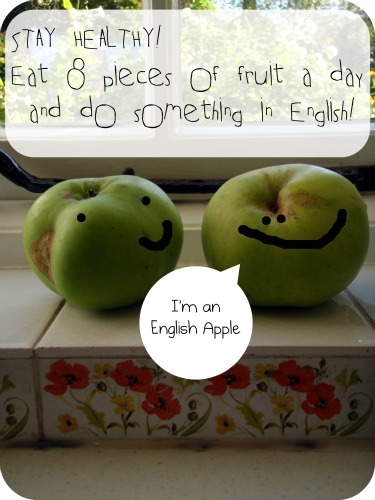 Simple do it for 28 days and you will be surprised to see how easy it is to incorporate English into your daily life. Remember to confirm your subscription! When you receive the first email there will be instructions on how to confirm your subscription. If you do not confirm the subscription, it will be cancelled automatically. Discover classic articles from my website to help you answer your common questions. Explore the world of "It's English Time" with a free invitation to the "IET Writing Workshop". Learn English with interesting quotes from influential people from all over the world. Without even realizing it, you will begin to use your English again and again...week after week. Starting is easy! Learning English couldn't get any simpler. Free English courses are a great addition to your day. So are these songs.